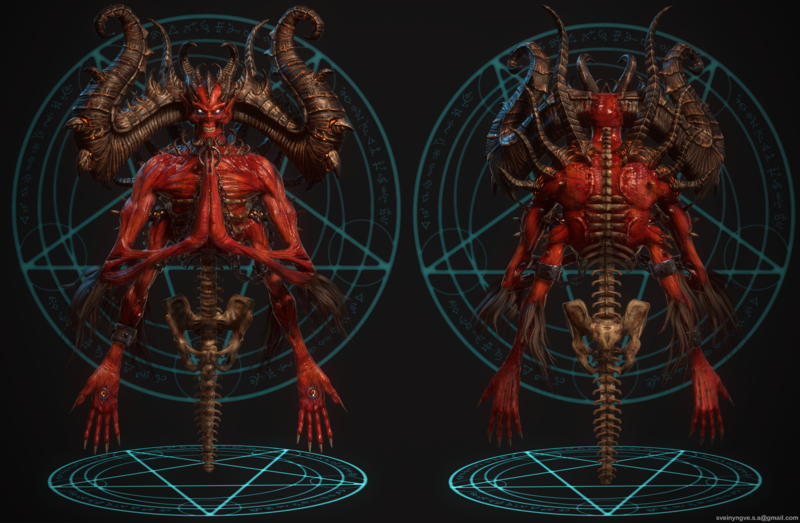 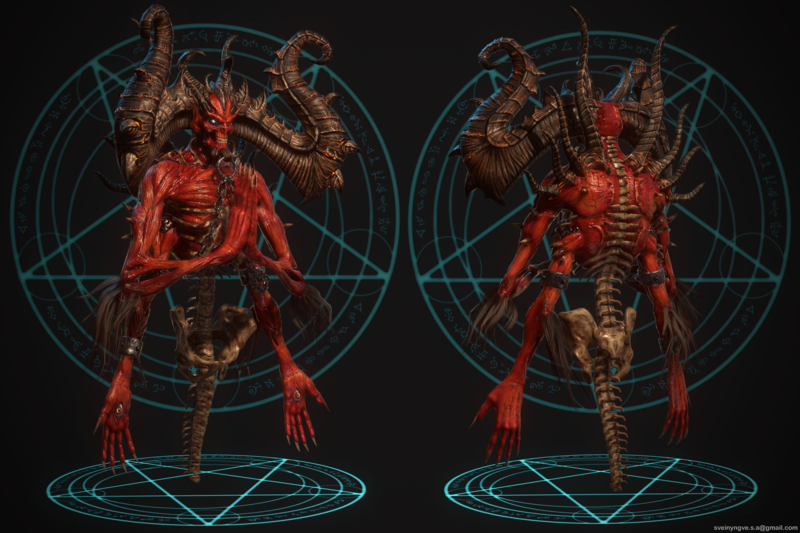 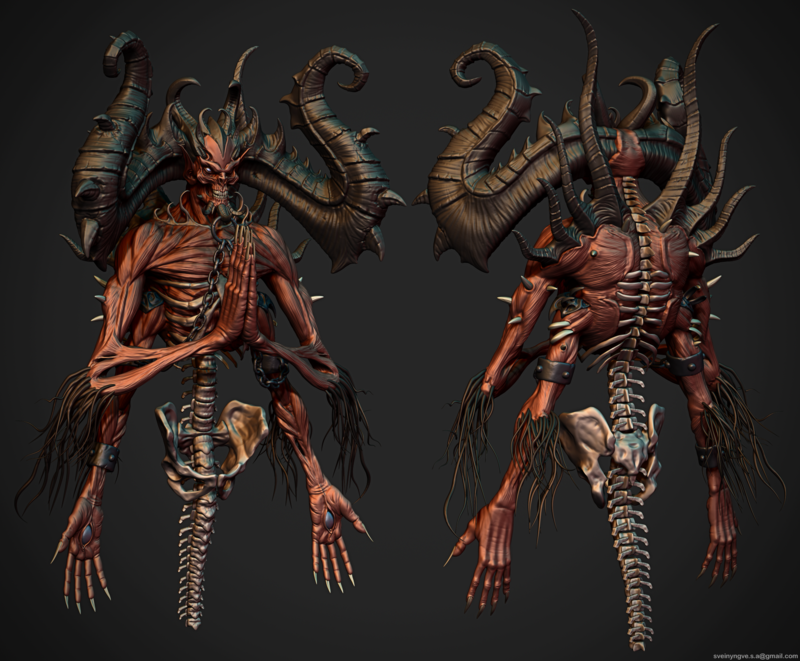 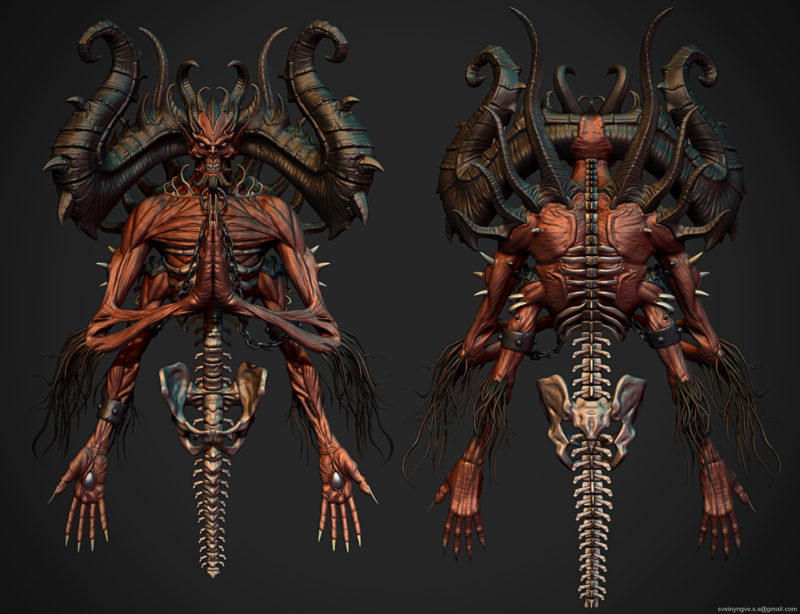 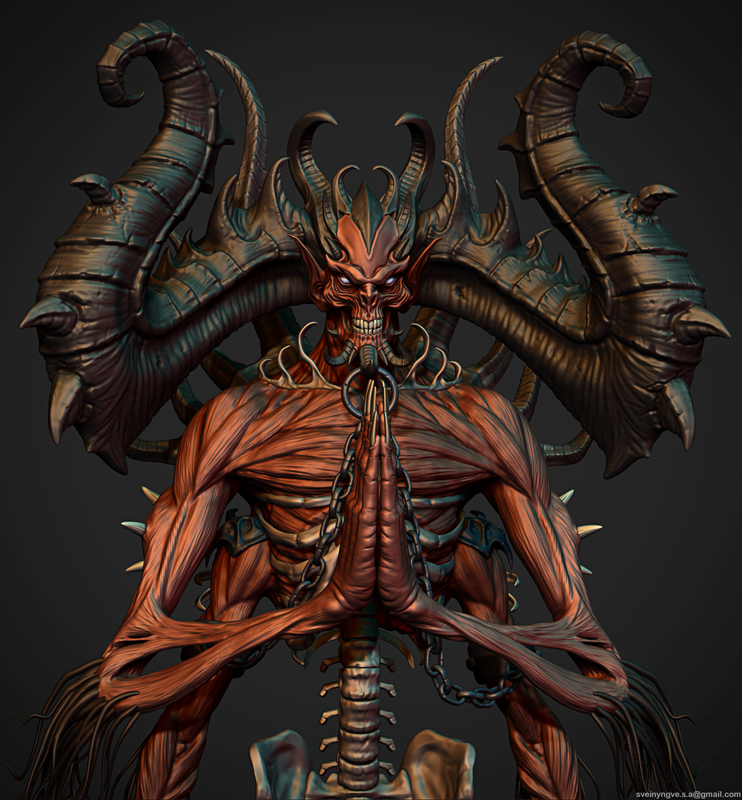 Heres my fan art 3d version of Matt Robinsons Mephisto. 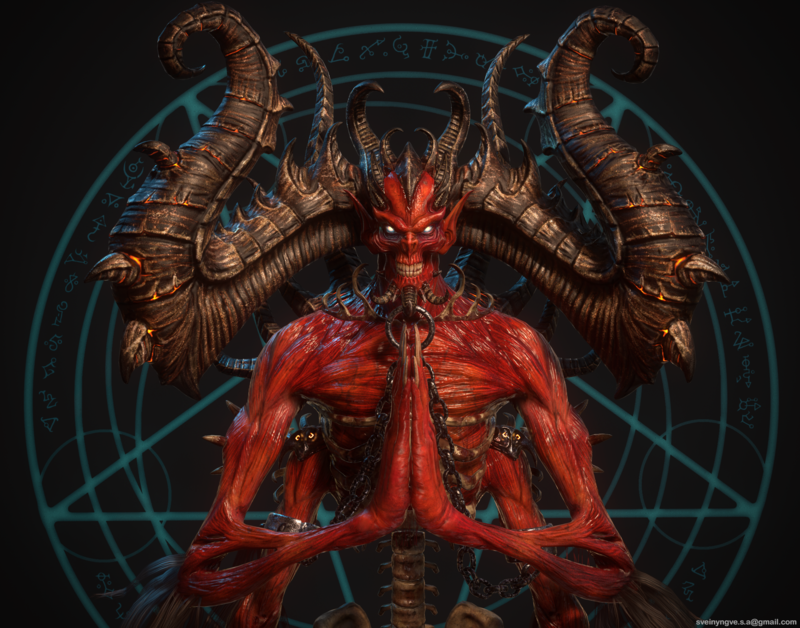 Mephisto is the property of Blizzard entertainment. 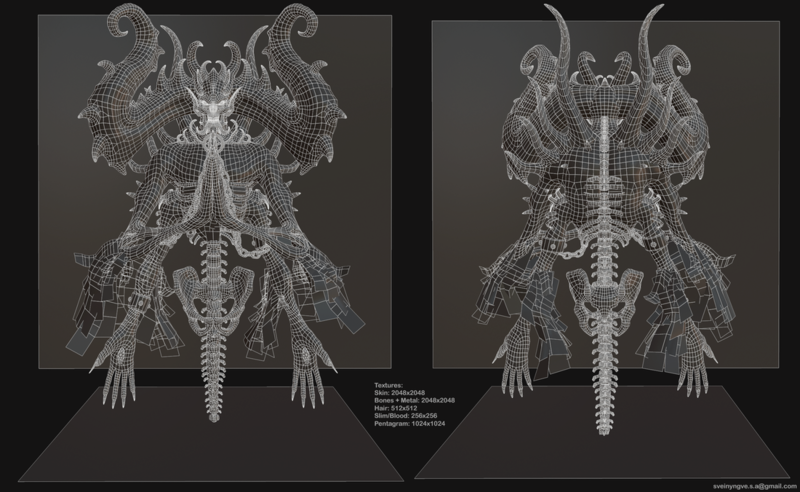 © Svein Yngve Sandvik Antonsen, All Rights Reserved.